When it comes to buying Christmas gifts for families, it can be difficult. 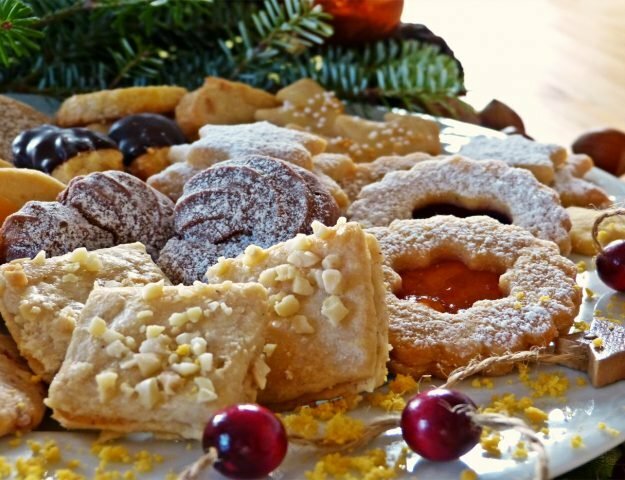 Do you buy one joint present or individual gifts? Something personal or useful? Well, we’ve done some research so that you don’t have to and below are our current favourite gift ideas. It’s quite an eclectic mix, but the products below have been compiled based on search figures and wish lists, without a doubt these are what your loved ones would like to see under their tree this Christmas morning. Bet you can’t get through this piece without buying something! I was lucky enough to be sent one of these recently to test out and it quickly went on my shopping list for multiple family members. This is the perfect all in one family present. It’s a GPS Navigator 7 Inch TFT LCD Touch Screen that is preloaded with maps and a music/movie player. It’s multi-language and compatible with Window XP. This GPS features high performance quality as well as low energy consumption. 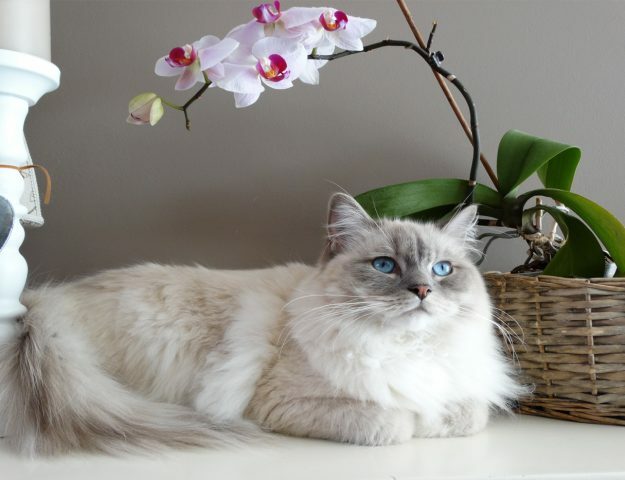 It is also simple to operate so it is great to use on the move. A mount is also included is for use in the car. Fantastically, an up to a 32GB TF/ MicroSD card is supported to store all of your maps and extra media files. 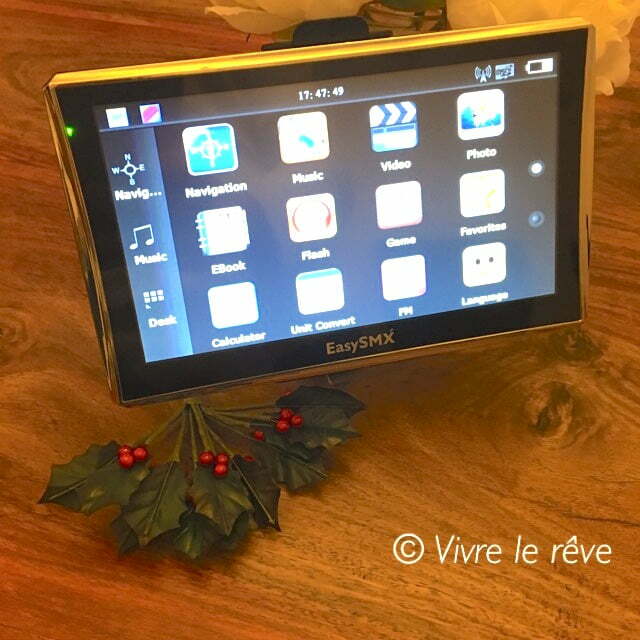 This is certainly not just a SatNav, it’s an audio/video player, E-Book reader, Calculator, Photo Browser and you can even play games to pass the time. With this system you receive an in car charger, USB lead, suction bracket, back splint and a user manual. It’s real ‘wow’ gift for a family that currently only costs £36.99! If you’re buying gifts for multiple children within the same family this Christmas and you want to be forever known as the best Aunt/Uncle/Sister/Brother/Cousin in the world I suggest you purchase this beauty. 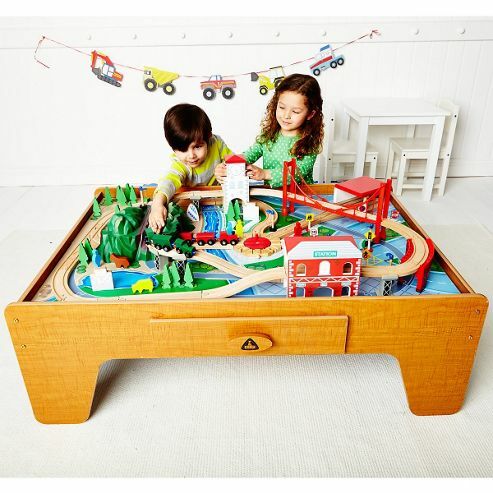 There’s lots to do on the Wooden Train Table: drive the trains out of the shed, over the bridges and all around the table for endless railway adventures. Suitable from 3 years, it includes over 100 accessories including trains, bridge, station and diversion turntable they can connect the trains and wagons with the magnetic couplings. With over 100 pieces the Wooden Train Table includes everything you need for your rail adventures. Let your trains and wagons explore, leave the engine shed, head towards the bridge and zoom through the station. Decide whether your trains are traveling over the mountain or through it. Pass under the clock tower and ring the bell whilst you’re there. If you’ve changed your mind which way you’re traveling use the turn table. Currently £125 at ELC. Wanting to impress? Then we think a subscription to the Hotel Chocolat Tasting Club is in order. Discover their latest recipes before anyone else. Each month 70,000 members come home to an exciting new Tasting Club chocolate subscription box. You can order the first box for just £9.95 today and get a FREE gift. Plus you can cancel any time. A years supply of chocolate! 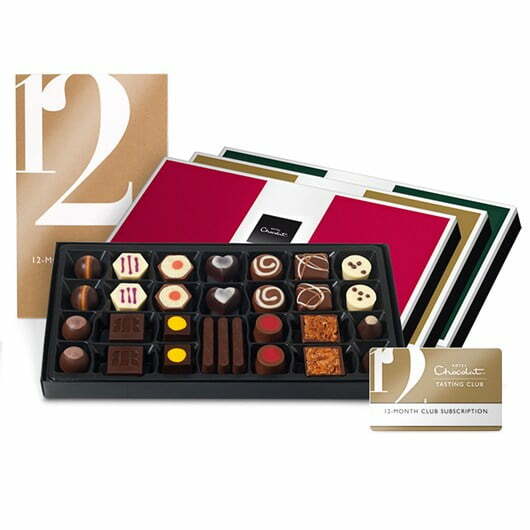 Receive a different box of exclusive new chocolate recipes every 4 weeks for 12 months. The incredible subscription packs are sent out by post and allow the lucky recipient to become a Tasting Club Member. When the pack arrives, just simply activate the membership online or by phone, and choose the perfect monthly boxes – Classic, Dark, Mellow, Fortified or Rare Cocoa – featuring exclusive recipes created for Tasting Club members only by Hotel Chocolat’s chocolatiers. Members also have exclusive access to manage their boxes online, score every chocolate and order special edition collections. 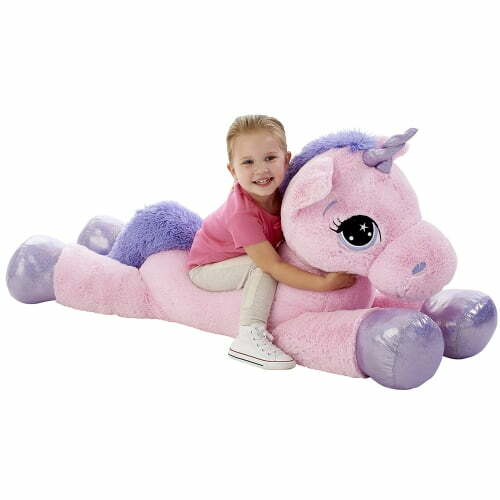 If you’re not particularly keen on the parents in the family you’re buying for might I suggest buying their little cherub a 45inch unicorn? It’s the stuff of legend alright, and you can just imagine said parents face upon having to find suitable housing for giant pink unicorn. It’s currently half price at £29.99 at Toys R Us. Mwahahaha! These are an absolute steal, they’re currently available on Amazon for £13.99. 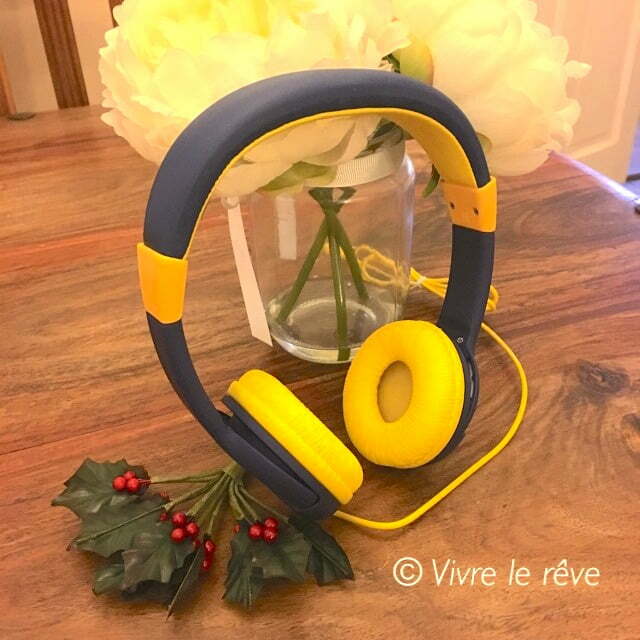 These headphones are specifically designed for kids of the ages 3-12 years old. They are not too loud so they do not affect the hearing of a child unlike many other headphones out there as these go up to 85db in volume – this is equivalent to the sound of a home telephone ringing! Normal headphones out there generally go up to 110db which is similar to a chainsaw next to your ear. I love how there is soft cushiony material above the head and on both earphones to cushion whilst on which makes them very comfortable to use. They also have the feature where you can extend the two sides to make it fit perfectly for the child head. Honestly, they’re the best kids headphones around. They are adjustable, soft on the ears and very stylish! We were sent these to test out by EasySMX, but for £13.99 they’re going to make great stocking fillers for our little nieces and nephews. The perfect price for a quality piece of Children’s technology. 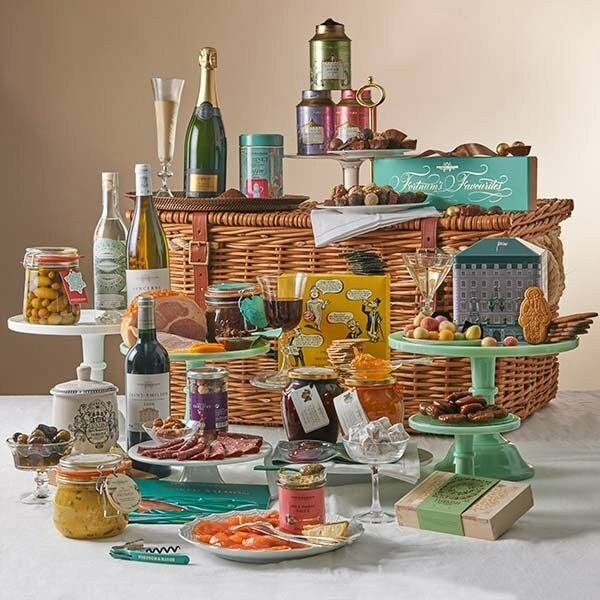 If you’re meaning to impress then this is the gift you’ve been seeking, it’s currently £550 at Fortnum & Mason. To see the very finest things that Fortnum’s can offer, simply lift the lid of this impressive hamper. From wild Scottish Smoked Salmon and our Venison Salami to our Marmalade-Glazed Ham and organic Stilton, this superb hamper contains every delicacy a person could desire. Sweet delights include a Fortnum’s Gingerbread House biscuit tin and two amphoras of our opulent Champagne marmalades. To ensure a truly luxurious feast, we have included vintage Champagne and a superb Sancerre, amongst the many other excellent wines, and added a corkscrew for good measure. The phrase ‘spoiled for choice’ has never been more appropriate. If you’re buying for any children age 8 and up this Christmas then these are sure to be a hit. As you probably already know, Pokemon Go is everywhere at the moment and shows no signs of slowing down. 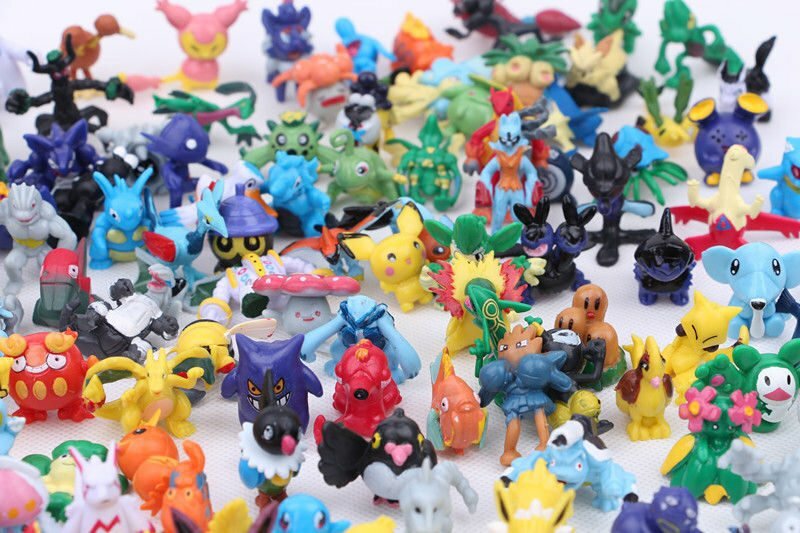 Because of this, Pokemon is experiencing something of a resurgence over here and these 144 different Pokemon figures are certain to delight any Pokemon fan, they’re currently an absolute steal at £9.49. We love this gift idea as it’s the gift that keeps on giving. With membership your recipient will receive free unlimited entry to over 500 special places, free parking at most National Trust car parks. A National Trust Handbook full of ideas to help them plan a visit, a national Trust Magazine sent to them three times a year and regular newsletters sent straight to their inbox. There’s even a free pair of binoculars when you pay by Direct Debit. You might not realise at the time, but when you gift someone a membership, you’re helping to protect the UK’s landscape and heritage in a number of unexpected ways. From ancient trees to Andean alpacas and Roman mosaics, your support makes it possible to protect special places forever. If you’re after a bit of lighthearted fun this Christmas. This is on so many kids Christmas lists this year and it’s absolutely hilarious! Parents are no doubt going to love this one too. Strike fear into the heart of scum and villainy across the galaxy with the first-ever Chewbacca Electronic Mask. 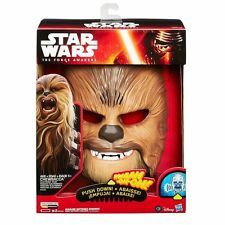 The cool electronic mask transforms you into everyone’s favourite Wookiee. The sound effects are awesome, it’s currently available for £29.99 at all good toy stores. If you know a couple that you’d love to treat this Christmas then a beautiful KitchenAid always goes down well, a status symbol as much as it is a piece of kitchen equipment. Any couple just starting out or young family would simply adore this gift. 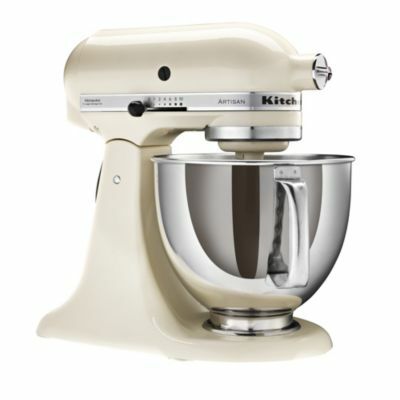 Solidly made from stainless steel with an aluminium tilting head, its powerful but quiet 10 speed, direct drive motor can handle larger batches and heavier mixing tasks just as easily as lighter, smaller mixing tasks and the patented ‘planetary’ mixing action means that your ingredients are mixed quickly and thoroughly every time. Simple, intuitive controls help make it suitable for novice and accomplished cooks alike and its single attachment hub makes changing attachments very straightforward. It comes with a 4.8 litre stainless steel bowl with ergonomic handle as well as a detachable one-piece pouring shield made from transparent Lexan, which acts as a feed chute and cover so you can add ingredients through the feed chute while mixing without any accidental splashing. This model comes with three attachments – a stainless steel 6 wire whisk with aluminium head for gently folding air into eggs and egg whites, whipping light, fluffy cream and making dips and sauces, an aluminium dough hook with non-stick nylon coating for mixing and kneading the perfect yeast dough for bread, pizza and pasta, and an aluminium Artisan® flat beater with non-stick nylon coating for heaving mixing tasks such as making cakes, frostings or even mashing potatoes – and a wide range of other optional attachments are also available. It’s currently £399 at Lakeland. We’ve Experienced Rodrigo Otazu #otazujewelry and We’re in Love! 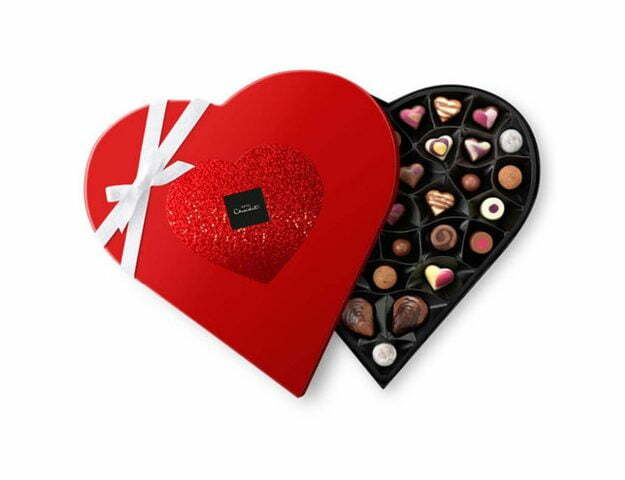 Hotel Chocolat – Perfect for Valentine’s Day!